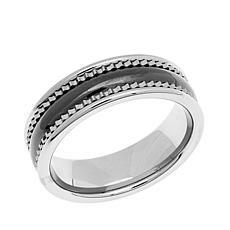 Say "I do" to this ring. 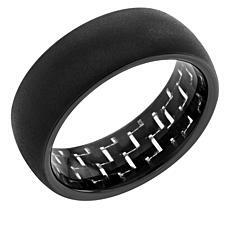 A satin-finish band derives its beauty from its simplicity. 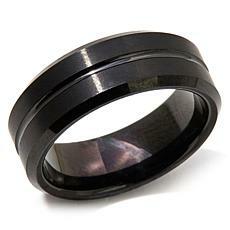 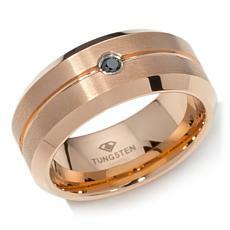 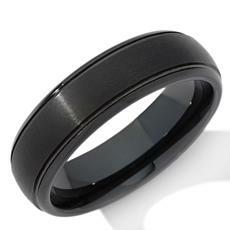 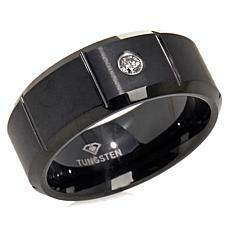 At 6mm wide, this tungsten ring is a strong testament to your enduring love. 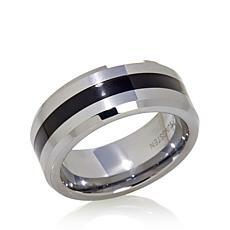 The unique, gunmetal-tone color is as special as your sweetheart.